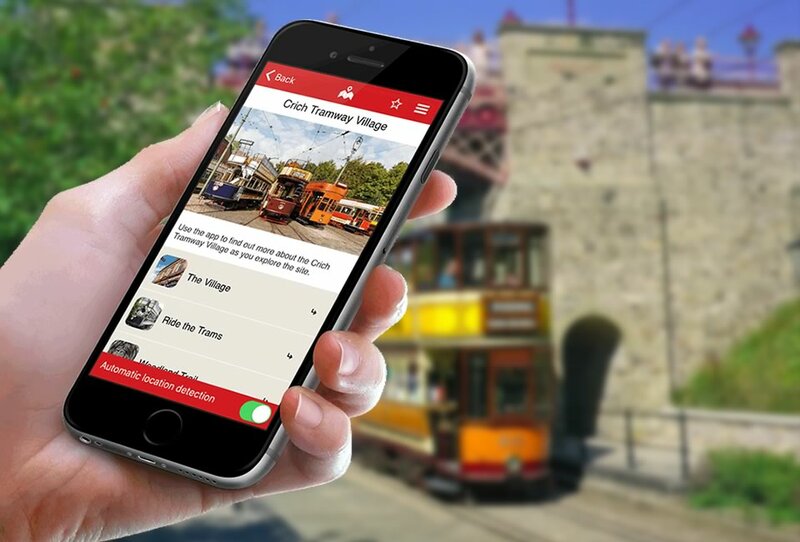 The Crich Tramway Village app on Situate contains information to help you get the most out of your visit. It includes an interactive map of the site, as well as details of the various attractions, walking trails and tram stops. As you wander around the site the app will detect where you are and automatically display relevant content at different location hot spots. Download Situate from the Apple App Store or Google Play Store. 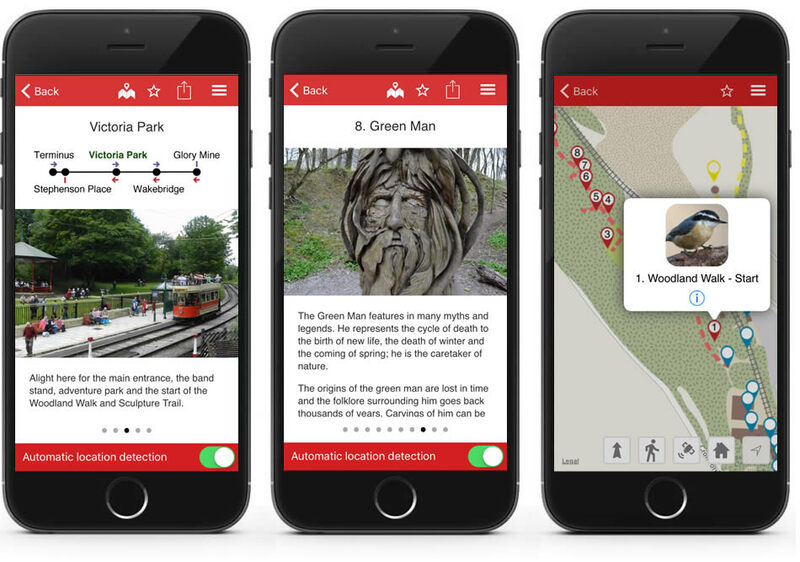 Then install The Crich Tramway Village app from the list. Use our online booking service to purchase tickets in advance saving 50p on full priced tickets.